Discover this stunning golf course community in Historic DeLand. At Victoria Hills you will find a lifestyle that you have always dreamed about. Part of master-planned Victoria Park, the activities are limitless. Choose from championship golf to exercise classes at Lake Victoria Fitness Center to year-round activities planned by our Lifestyle and Activities Director. Surrounded by walking paths and pocket parks, you can discover the gorgeous natural scenery of Central Florida amidst an unparalleled lifestyle. This invigorating, amenity-rich community is complete with an award-winning, 18-hole golf course with no membership required; Mulligan’s Tavern and Grille, the neighborhood restaurant offering a delicious menu with picturesque views; fully equipped Lake Victoria Fitness Center; walking paths; pocket parks; children’s playground; healthcare and daily conveniences at nearby Victoria Medical Park and Village Center; plus more. 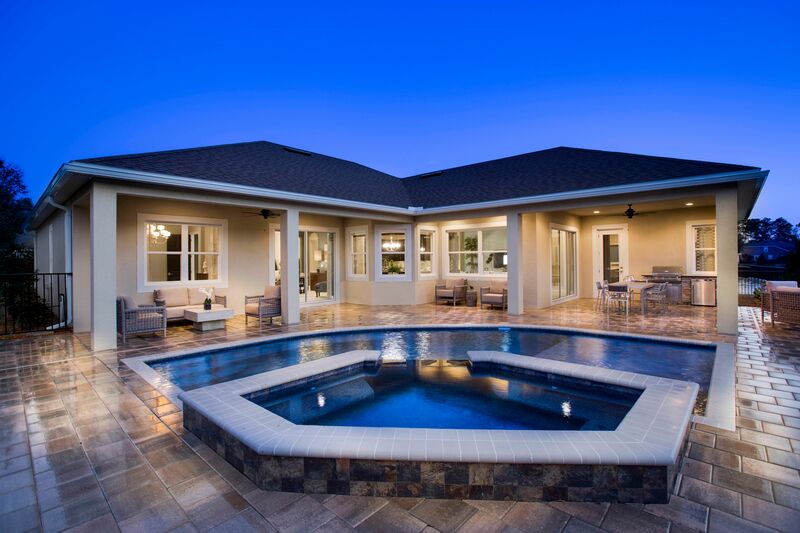 This scenic golf community boasts a prime, central Florida location. Within the historic town of DeLand, residents can enjoy shopping, dining, history, entertainment, arts, and culture. Nearby is Stetson University which provides wonderful learning opportunities. Victoria Hills is also close to Orlando and New Smyrna Beach along with being convenient to international airports. Living at Victoria Hills means that you can learn, explore, and enjoy all the while having fun. There is truly no better place to call home.